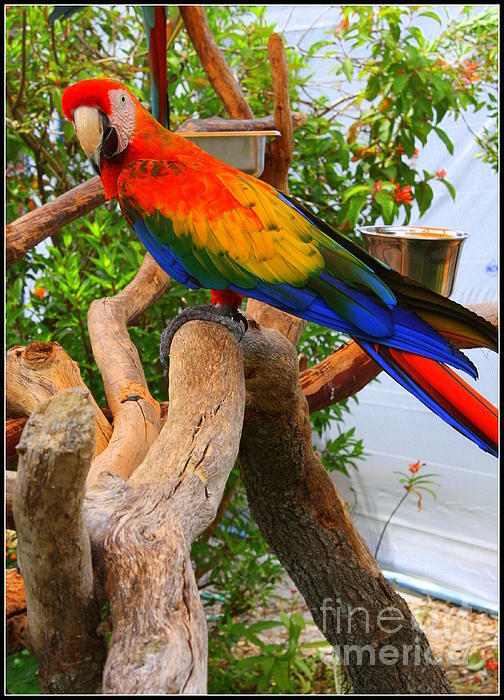 This is an amazing Parrot very colorful and pretty. Like/fav! Thanks so much, Digital Designs for the feature in your great Group, FAA Portraits. I truly appreciate your support. Thanks so much, Janette, for your visit and kind comment. Thanks so much, Anastasia, for the feature in your great Group, PhotosRUs. I truly appreciate your support. Thank you very much, Svetlana, for the feature in your wonderful Group, The World We See. I truly appreciate your continued support. Thank you, James, for the feature in your wonderful Group, Beauty. I truly appreciate your continued support. 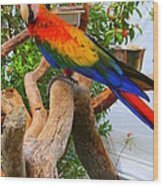 Thank you, Ronald, for the feature in your wonderful Group, In Living Color. I truly appreciate your continued support. Thank you, Sonali. 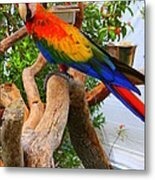 Yes,these parrots make for very colorful shots!